Color your world with a superior gym floor paint. 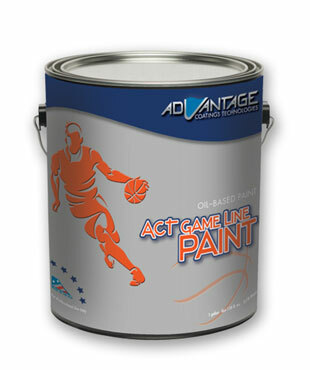 Advantages’ Game Line Paint is designed to improve gym floor finishing systems. We have taken the worry out of adhesion, dry times and compatibility related issues. 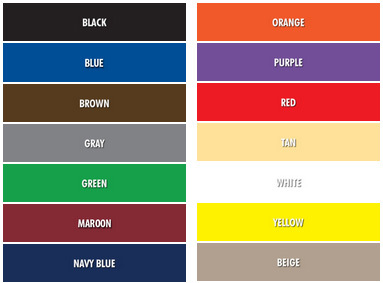 ACT offers a custom color-matching program that will match a color chip or PMS coded color to further reduce color blending inadequacies Game line paint is compatible with Advantage’s waterborne gym floor finish and oil-modified gym floor coatings.